The security personnel retaliated and forced the terrorists to flee from the spot. No losses of lives or injuries have been reported till now. PULWAMA: Terrorists hurled a grenade followed by heavy firing at a Central Reserve Police Force (CRPF) police combine camp located near railway station Kakapora in Jammu and Kashmir's Pulwama district. The security personnel also retaliated and forced the terrorists to flee from the spot. No losses of lives or injuries have been reported till now. 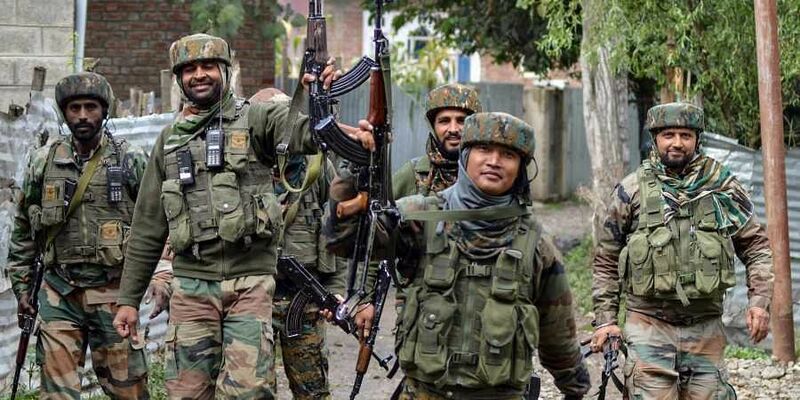 In a similar incident, a CRPF personnel had sustained bullet injury on September 18 in an exchange of fire following a grenade attack at the CRPF camp in Newa area of Pulwama district. The valley has been witnessing a surge in encounter incidents since the past few months.